As you know recently I went through my vinyl records that had long been boxed up and stored away. I played them all. I recorded to my computer only some. I re-played several. Most records took me back to a place I’d once been, a time when things had been different and memories and people from yesteryear. One album in my collection was by John McLaughlin. It wasn’t until I played it that I remembered. 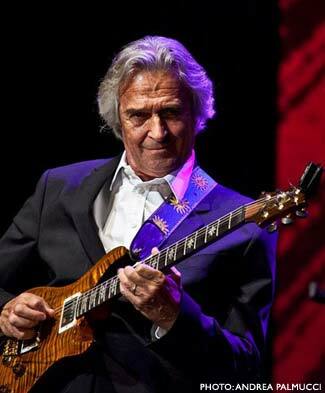 Thank you MattM and MarkP for introducing me to the legend that is John McLaughlin. How he manages to achieve so much from only a few strings of a guitar is utterly incredible. Jeff Beck referred to him as “the best guitarist alive”. 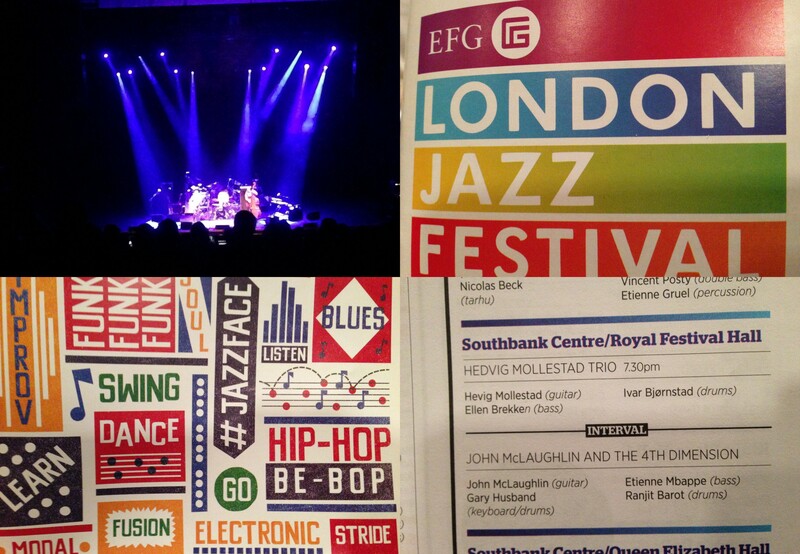 So how delighted and surprised was I to see he was playing at the Southbank in London this evening as part of the EFG London Jazz Festival! He may have been playing for over 50 years but blinking bananas he’s still got it! 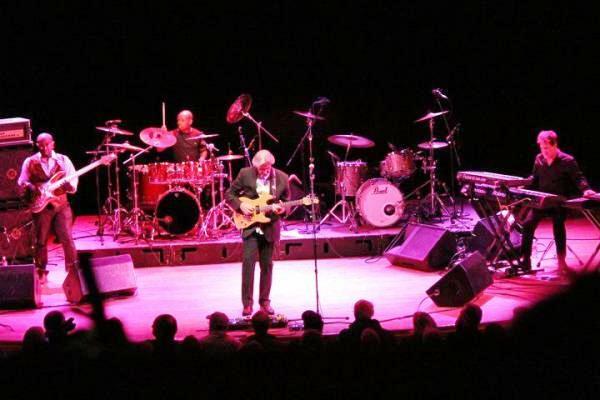 I think I sat mesmerised by not only his incredible guitar talents but also those of the other musicians making up the 4th Dimension element of his touring group.